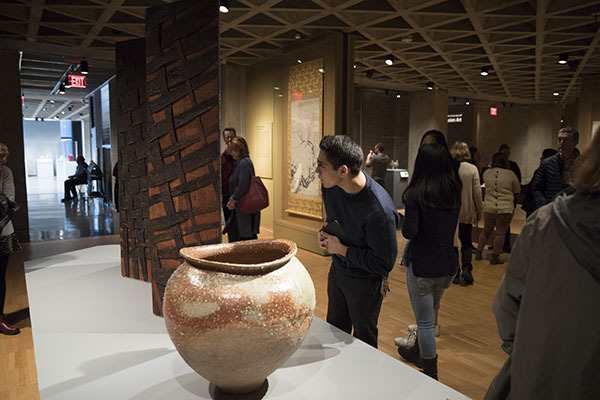 Join our educators and student guides for an interactive tour of the Gallery’s history, architecture, and encyclopedic collection. Focusing on a handful of objects chosen to showcase both the permanent collection and special exhibitions currently on view, no two tours are the same. Please meet at the Information Desk in the Gallery lobby.